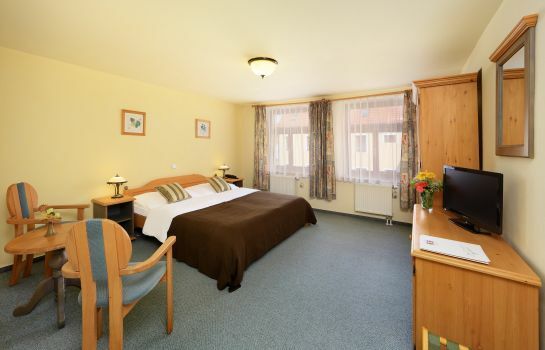 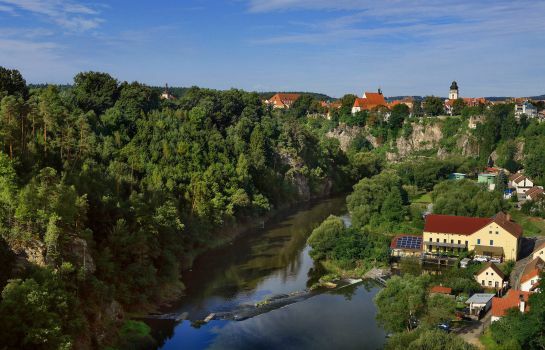 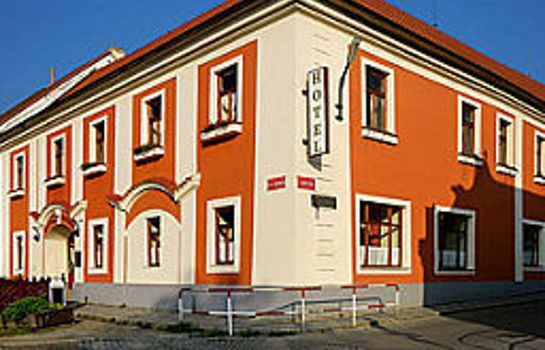 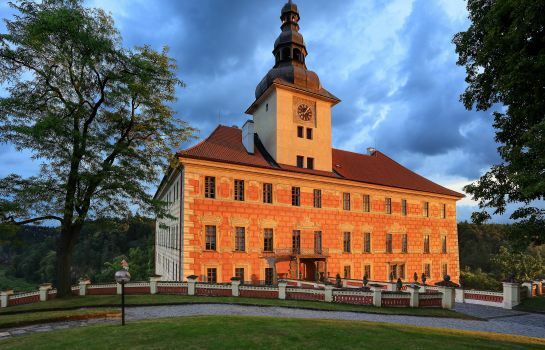 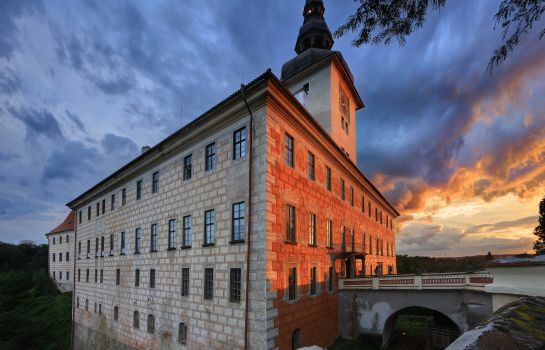 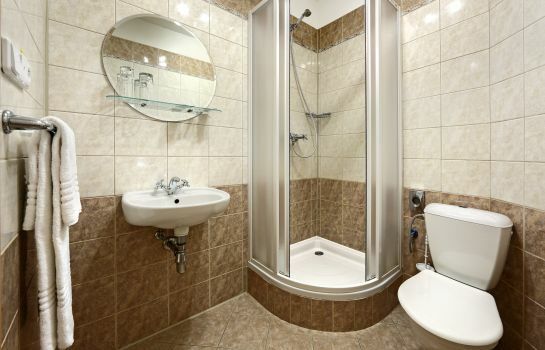 We are located in the romantic town of Bechyne, 120km south of Prague, specialised in in-coming tourism, small travel groups, golfing, hunting and event management. 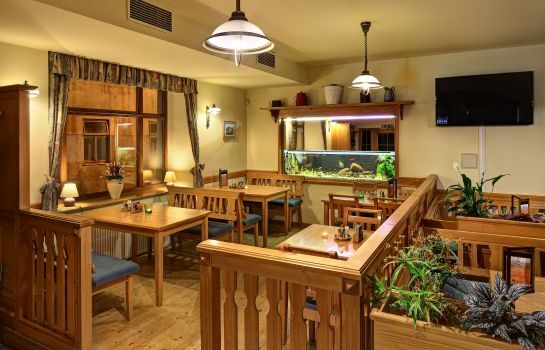 We offer a list of diverse locations that we provide for commertial and private events. 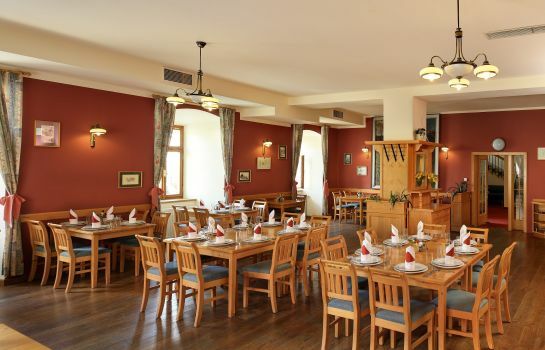 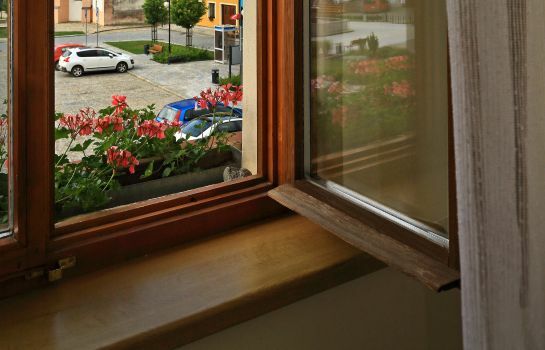 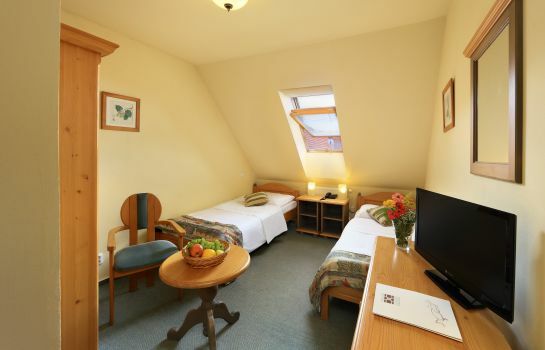 Come and stay at one of our locations and enjoy the local cuisine, located in the heart of Southern Bohemia. 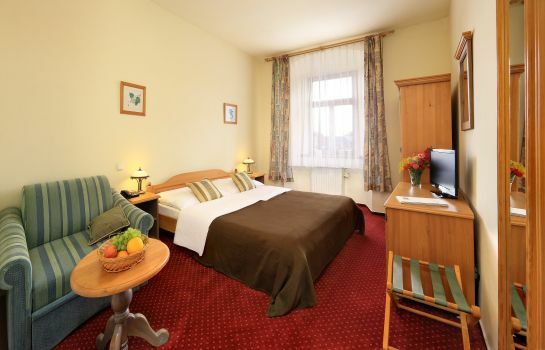 We recommend to enjoy a couple of days in the beautiful country side of Bechyne, the best continuation of your Prague stay.